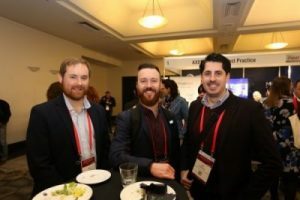 Kick off your Conference experience the right way with an evening of drinks and canapés poolside hosted by the Service Management 2019 Conference Committee members and the itSMF VIC/TAS local state branch members. 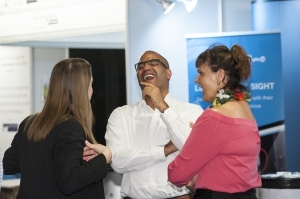 We do hope you’ll come along as its a great way to break the ice with your peers and ease into the oncoming days of sharing and networking! All delegates of Service Management 2019 are invited to attend this event. Partner tickets are available for purchase whilst completing your online registration. Join fellow attendees and exhibitors for a coffee fix and light breakfast snack in the exhibition area from 7:30am each morning prior to the start of the conference. Join fellow attendees and exhibitors for an hour of drinks and canapes in the exhibition area directly after the close of day one’s program. All delegates of Service Management 2019 and those who have purchased Gala Awards Dinner tickets are invited to attend this event. 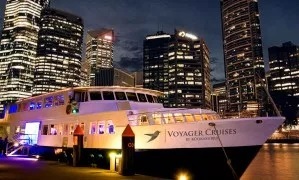 Celebrate the winners of the itSMF Industry Awards of Excellence in IT Service Management onboard the grand Voyager. 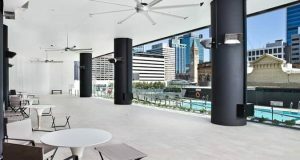 Take in the beautiful views of the Brisbane riverscape, whilst indulging in drinks and a delectable three-course dinner. This luxurious night of networking is an ideal way to stay in the loop with the most innovative ITSM projects, products, services and people in the country! Now in its 22nd year, the itSMF Gala Awards Dinner is an unmissable celebration of excellence in the ITSM domain. Attendees are to make their own way to Eagle Street Pier. Boarding is at 7.15pm sharp with the vessel returning to the dock at 10.45pm. Relax and reflect with your fellow delegates after two days of learning and forging connections. 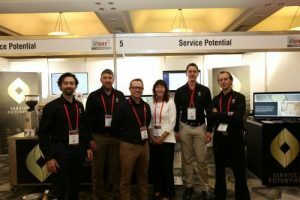 We hope you’ll join us for casual drinks, canapés and spirited discussion to close off the Service Management 2019 Conference!